The 19th Century Research Seminar (19CRS) joins with Baylor University’s English department, the Armstrong Browning Library, and other academic departments of Baylor University provide an interdisciplinary forum for faculty and graduate students in and outside of Baylor to present original research in all areas of nineteenth-century studies. Every academic year 19CRS hosts a series of monthly lectures. Scholars of all disciplines are encouraged to present research that furthers our understanding of the 19th century. 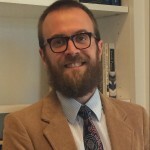 Josh King is currently the Margarett Root Brown Chair in Robert Browning and Victorian Studies, an Associate Professor at Baylor University, and the coordinator for the 19th Century Research Seminar. Dr. King’s primary research areas are nineteenth-century British poetic form, religion, and print culture.Within these areas, he has published numerous scholarly articles in three subfields: (1) nineteenth-century British print culture and religion; (2) Romantic poetic form and theory, focusing on connections between meter, ethics, and social norms; (3) Victorian poetic form and theory, emphasizing theological views of poetic form. His book, Imagined Spiritual Communities in Britain’s Age of Print (2015), is part of Ohio State University Press’s Literature, Religion, and Postsecular Studies book series. 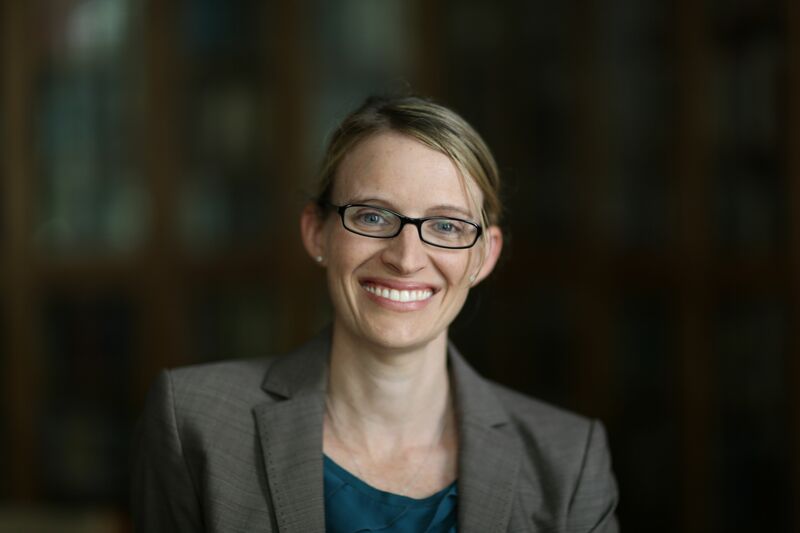 Kristen Pond is an Assistant Professor of English at Baylor University. Her research and teaching focus on the development of the novel, the rhetoric and ethics of sympathy, and gender studies. Her work appears in Women’s Studies: An Interdisciplinary Journal, Victorian Literature and Culture, Nineteenth-Century Literature, and Victorian Review. Her current book project examines the figure of the stranger in Victorian literature and culture. 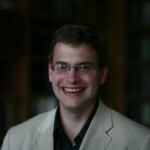 Michael-John DePalma is an Assistant Professor in the English Department at Baylor University. He teaches courses in rhetoric, advanced composition, technical and professional writing, composition theory, and writing pedagogy. His research interests include the intersections of rhetoric and religion, histories of rhetorical education, adaptive transfer, composition pedagogy, and community-based writing. His work has appeared in College Composition and Communication, Rhetoric Review, Rhetoric Society Quarterly, Reflections: A Journal of Writing, Service Learning, and Community Literacy, the Journal of Second Language Writing, Computers and Composition, and several edited collections. With Jeffrey M. Ringer, he edited Mapping Christian Rhetorics: Connecting Conversations, Charting New Territories (Routledge 2015). 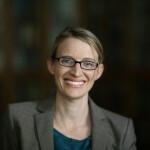 Jennifer L. Hargrave is an Assistant Professor of English at Baylor University. She specializes in British Romanticism and its global entanglements. Her research also encompasses literature of the long eighteenth century as well as women’s and gender studies. Her current book project recovers the history of intellectual exchanges between the British and Chinese empires, showing how a literary examination of Anglo-Sino relations produces a new narrative of interimperial exchanges premised on intellectual curiosity as well as geopolitical gain. She has published articles in Eighteenth-Century Studies, European Romantic Review, Nineteenth-Century Contexts: An Interdisciplinary Journal, and SEL Studies in English Literature 1500–1900. 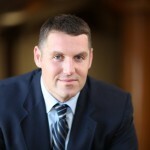 Joe Stubenrauch is an Assistant Professor of History at Baylor University. His research focuses on the cultural history of religion in nineteenth-century Britain and has appeared in Church History and Perspectives in Religious Studies. His first book, The Evangelical Age of Ingenuity in Industrial Britain, was published by Oxford University Press in 2016. 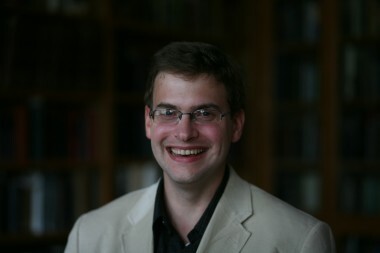 His current book project analyzes religion in nineteenth-century, working-class autobiographies. 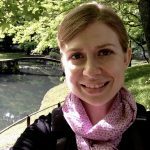 Holly Spofford is a Ph.D. student in the English department at Baylor University. Her research interests broadly center on the portrayal of human and nonhuman communities in Romantic and Victorian poetry. She is particularly interested in how 19th century poets use the resources of religious and liturgical language to conceptualize these communities. A Conyers scholar at Baylor, she received her B.A. from Grove City College with a major in English and minor in history. 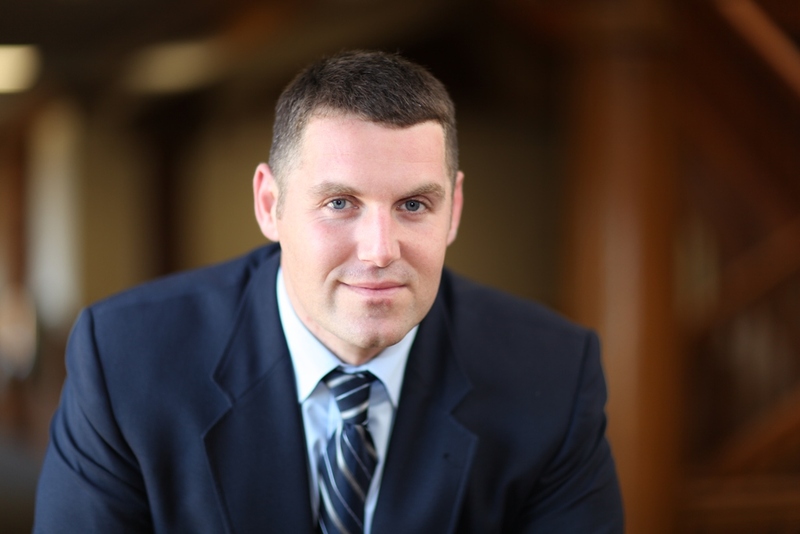 Joel Iliff is a Ph.D. candidate in history at Baylor University. Before coming to Waco, he received degrees from the University of South Carolina and Yale. 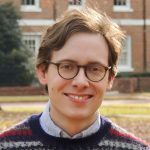 Combining political, intellectual, and religious history, his research examines the influence of nineteenth-century German thought in the American South and its meaning for questions of race, higher education, and American identity. 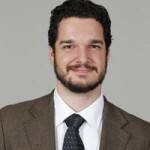 Paul Gutacker is a Ph.D student in the History Department at Baylor University, where he is researching early American religion under the supervision of Dr. Tommy Kidd. Paul earned both a Th.M. in church history and a M.A. in Theological Studies from Regent College in Vancouver, British Columbia, and holds a B.A. from Bryan College. His research focuses on Protestant conceptions of Christian history, transatlantic anti-Catholicism, and the role of memory in the construction of religious identity. Nicole Bouchard is a Ph.D. Candidate in the English department at Baylor University. Her research interests include representations of illness and disability in Victorian novels and poetry, women’s writing, and questions of belonging and hospitality. 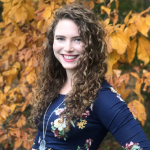 Her dissertation project is titled “Female Agency through Illness and Disability in Victorian Novels.” She is a Lilly Graduate Fellow (fifth cohort), and completed undergraduate work in English and Mathematics at Northwest Nazarene University in Nampa, ID.